Is your commercial property draining stormwater properly? Or is stormwater runoff a concern? Our region of the Greater Philadelphia Area is known for its many rainstorms so having a stormwater management system in place is a good idea. The last thing you want is to have your business tied to the negative effects that come with stormwater runoff. 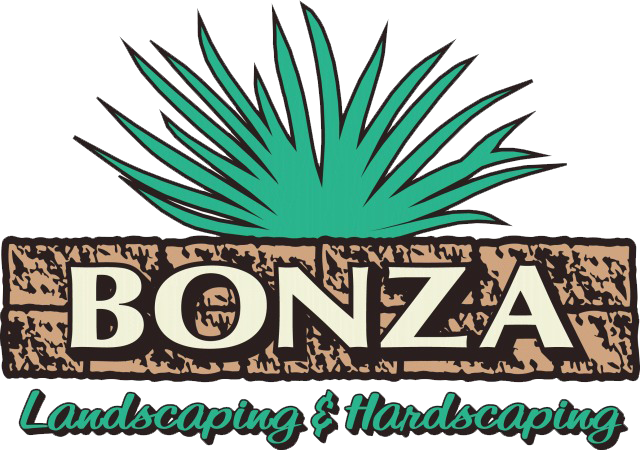 We here at Bonza Landscaping & Hardscaping can make sure your commercial landscape is stormwater ready! Our Stormwater Management services have been rated as the best commercial services in the area. 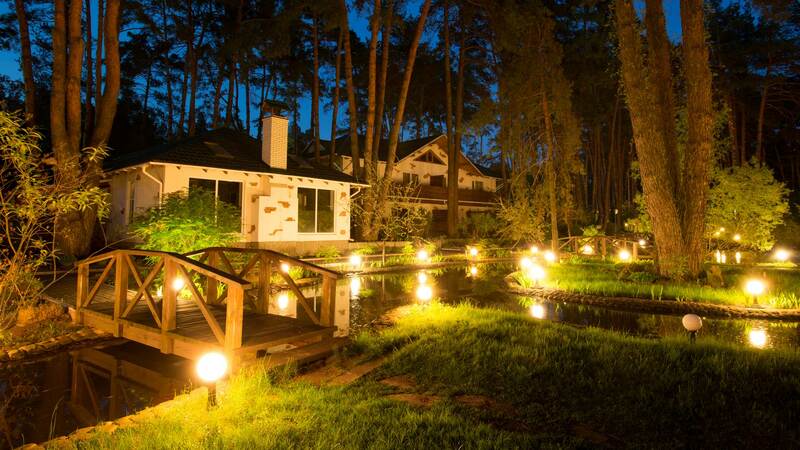 We know the concerns of businesses when it comes to stormwater and we can quell those concerns. Through landscape installations like vegetated filter strips and rain gardens, your business will be seen by all as a forward-thinking business that utilizes stormwater effectively while keeping the community as a whole safe from any possible stormwater runoff. Want to learn more about what we can do? Or do you have general questions about stormwater management? We’ll tell you all you need to know with a simple phone call! Just call 610-277-2022and ask about our stormwater management services. By the end of the call, you’ll be convinced of Bonza’s expertise!